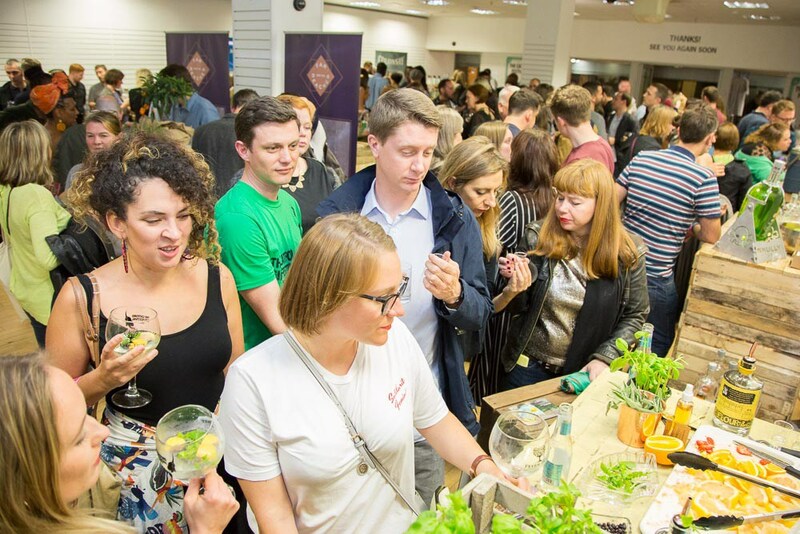 Catford Gin Festival is Back – get your tickets NOW! 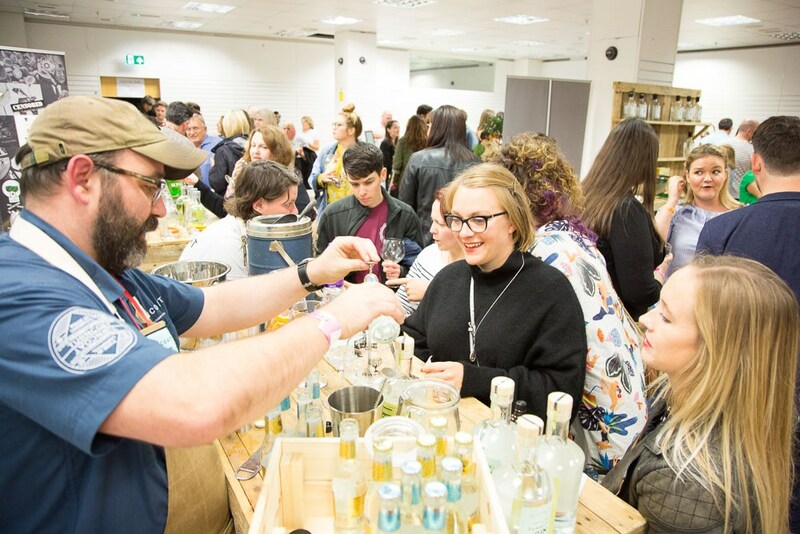 You are at:Home»Consultation»Catford Gin Festival is Back – get your tickets NOW! 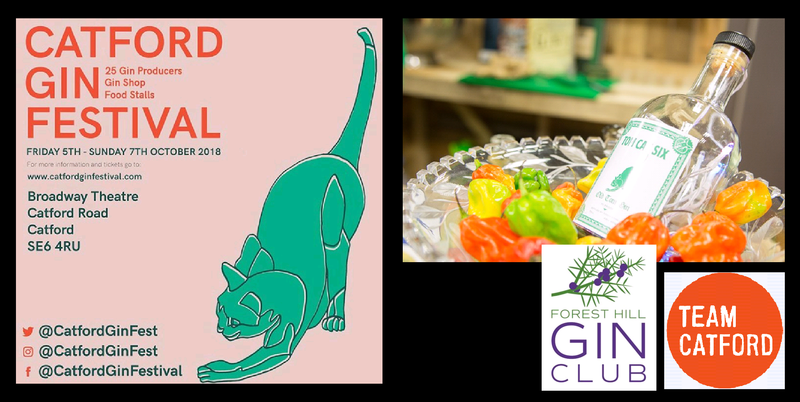 Due to popular demand, South London’s premier gin event returns from Friday 5th – Sunday 8th October 2018 at the Broadway Theatre in Catford. Times: there are a numner of sessions available, please see below. Unsurprisingly tickets are selling fast so book your session at EventBrite. Hosted by the Forest Hill Gin Club and Team Catford, and sponsored by Fever Tree Premium Tonic Water, the three day festival in the main auditorium of the theatre will showcase local distillers such as Dulwich based Fatty’s Organic Gin alongside those from further afield like Colonsay Gin from the Hebrides in Scotland. Other distillers in attendance include HMS Spirits, Hidden Curiosities, Tappers, Griffiths Brothers, Hayman’s, Old Bakery, Sherlock & Sons, Brentingby and our very own Tom Cat Six. 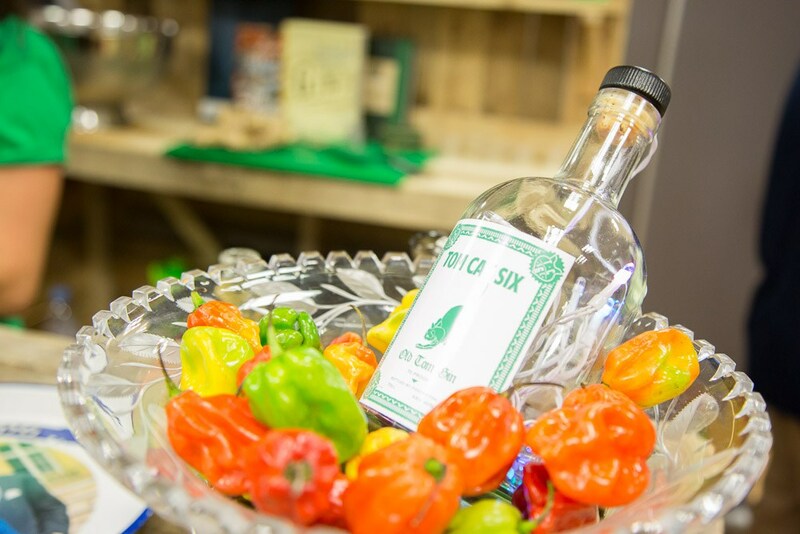 The Old Tom gin distilled in conjunction with Foxdenton is a smooth slightly sweeter style gin that has six botanicals including the unique hint of Scotch bonnet pepper for a real warmth. 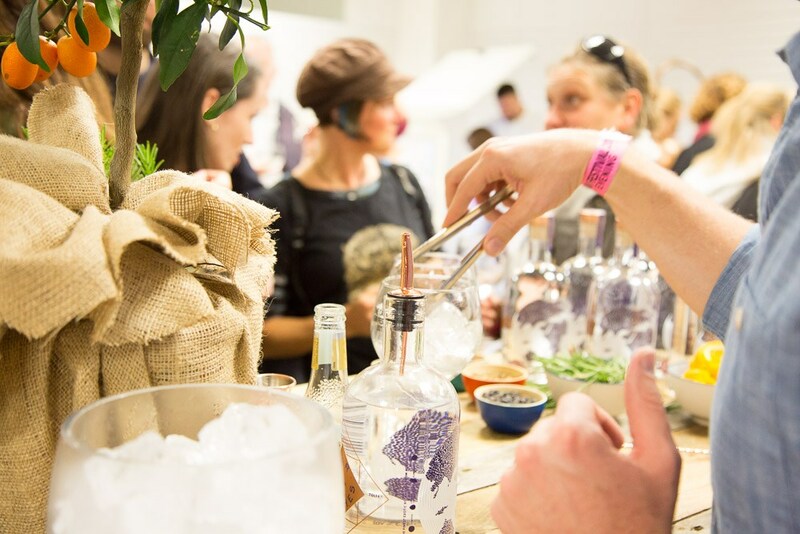 Tickets for the event cost £25 which gets you entry to a session, a commemorative copa balon gin glass, tote bag, a brochure to guide you through your gin festival journey and tasters from each of the distillers. Full gin and tonics will be available from each stand who’ll take cash and card. It’s not just about the drinks, there’ll also be food from Catford Food Market traders including Raastawala, Renee’s Plant Powered Kitchen and Croquette Man Duan’s Deli and Bears Doughnuts. There’ll also be a gin shop selling gin to take home and pop up shop Catford Cornucopia selling Catford Pride Pale Ale and their range of soft drinks including cola, lemonade, ginger beer and cream soda.